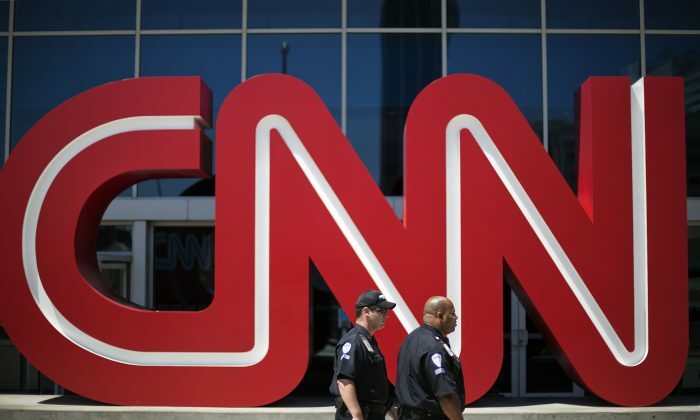 CNN has been slammed for a “what if” report on what would happen if President-elect Donald Trump was assassinated during Inauguration Day on Friday. The report, titled “Disaster could put Obama cabinet member in Oval Office,” drew the ire of some conservative news outlets and many commentators, but it did not specifically mention a threat targeting the inauguration. The report goes on to speculate on “who would be in charge if an attack hit the incoming president” as the transfer of power takes place. It explained that an Obama administration official would be taking power—if the entire top-level of the presidential line of succession is wiped out. CNN noted that if Trump, Vice President-elect Mike Pence, House Speaker Paul Ryan, and president pro tempore are killed, then the line of succession is turned over to the cabinet, starting with the Secretary of State John Kerry. Since Trump’s cabinet wouldn’t have yet been confirmed, Under Secretary for Political Affairs Tom Shannon—an Obama appointee—would be in line to take Kerry’s place. The U.S. Secret Service has said there’s no credible threat against Trump’s inauguration, although possibly thousands of demonstrators are heading to Washington, D.C., to protest Trump. After it was posted on CNN’s YouTube channel, the video saw an incredible number of “thumbs-down” ratings. Some 96.6 percent of people (or 5,443 out of 5,633) downvoted the video as of press time. And the comments were overwhelmingly critical of CNN. “Flagged for inciting violence,” wrote one person. “This is really morbid, something we need to know,” wrote another sarcastically. “Totally not suggesting anything here, huh CNN?” asked another.